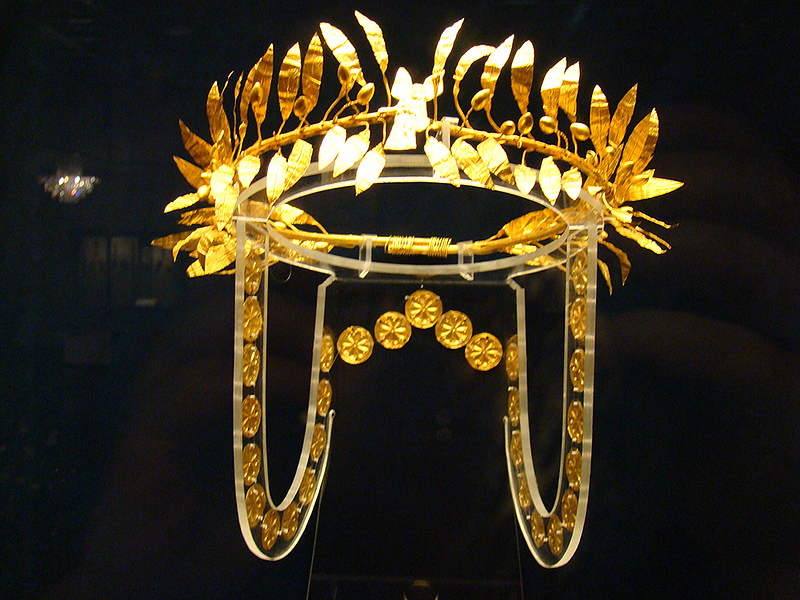 The unearthed more than 70 Thracian golden treasures conquered the modern world. They enabled a great civilization to take its deserving place in the history of Mankind. The discovery of the Varna Chalcolithic Necropolis revealed proofs of the oldest European civilization and the world's oldest gold. In significance the sensational discovery rivals Heinrich Schliemann's discovery of Troy. There have been 3,010 golden objects of overall weight of more than 6 kg, 23.5 carat purity uncovered in the 280 graves investigated until recently. The quantity and diversity is unparallelled so far, and the workmanship is amazing. Some of the buried persons had golden and copper offerings - solid golden bracelets, appliques, a golden sceptre - symbol of the ruler' power. It is the most remarkable example of the art of the Later Bronze Age in Thrace. The perfectly shaped and carefully polished ritual 13 pieces weight 12.5 kg solid gold. Possessed by a Thracian king, probably Sewth III. A 23-carat gold (weight of 6.164 kg) royal set of 9 exquisitely shaped pieces - rhytons, amphoras and a phiale, all depicting mythological scenes. The biggest and richest treasure found till now (total weight of 20 kg), possession of the dynasty court of the Triballoi. It attracts attention with its 165 pieces (gracious jugs and phiales, silver with gilt) with Greek and Thracian exquisitely shaped objects. Dated from the first half of the 4th century BC, it came to light at Borovo. It consists of luxurious 5-piece drinking set. The treasure bears an inscription in Greek letters with the name of the Thracian king Kotys I who reigned the Odryssaean Kingdom from 383 to 359 BC and that of the craftsman Etbeos. The treasure consists of 3 small pitchers, 9 phiales and a large number of silver appliques, decorated with animal motifs and figures of horsemen. Buried in the period of the Macedonian rule in Thrace, perhaps during the reign of Alexander the Great. Magnificent gold and silver funerary gifts, found in the center of Vratsa in 3 Thracian tombs. The treasure consists of a number of masterpieces - a golden wreath, earrings and graves intended to serve the deceased in the next life. Original, with its 24 square or rectangular scenes of mythology or everyday life, the treasure consists of a bit, a headstall and small pierced silver plaques, part of harness. For the first time in these appliques a human figure is used for a horse trappings adornment. Teres’s mask is the first ever discovered (2004) gold mask on the territory of Bulgaria. It is the first Thracian mask of solid gold ever found in the world - the rest are made of foil-thin gold. The life-size mask is 2,400-year-old, made of 23.5-carat gold and weighs 672 g. It remains among the most enchanting examples of Thracian art. The mask had been created for the funeral service of Teres I, whose eyes, nose, beard and moustaches can be recognized on its relief. The most significant treasure of The Golden Age of Bulgarian history, the Preslavian golden treasure is a brilliant illustration of the life in the castles of Great Preslav. The treasure consists of more than 170 golden, silver and bronze ladies' jewels, decorated with cellular enamel, precious stones and pearls. The jewels were made in Constantinople and Great Preslav. The treasure also includes artifacts dating far back to the period between 3rd and 7th centuries. The brilliance and beauty of the Bulgarian treasures invariably return us to Man's longing for harmony. The treasures were shown in Japan, Canada, The USA, Mexico, France, Russia, Austria, Poland, Germany, Switzerland, Sweden, Hungary, Holland and India as Mankind's Oldest Gold and Oldest Civilization in Europe. Our guided cultural tours featuring the world famous golden and silver treasures will acquaint you with the homeland of the oldest civilization in Europe which has left us the oldest crafted gold in the history of mankind. You will be very much impressed by the wealth of the Thracians, their monumental stone tombs and sanctuaries for ritual ceremonies, surrounded by magnificent scenery. Rich museum collections will help you feel the lifestyle of different civilizations from our 7,000 years of history. 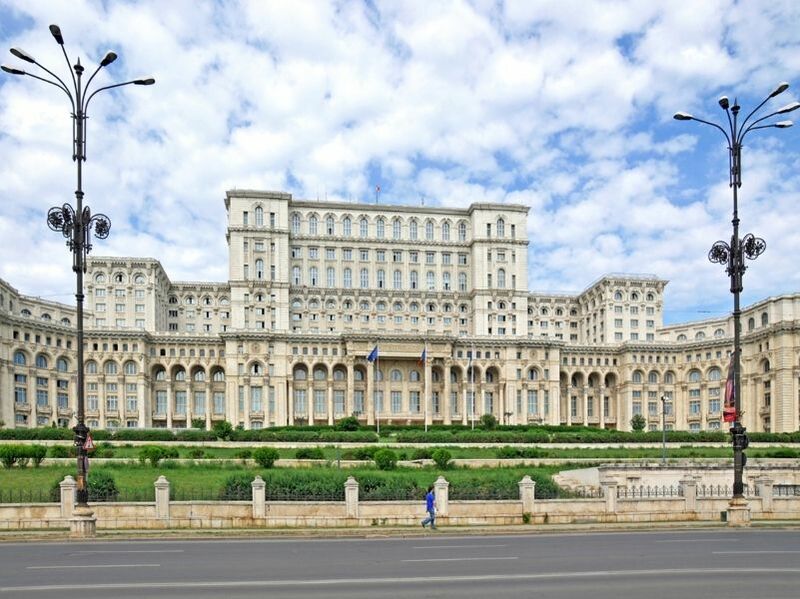 We would recommend you to extend your tour and visit the most impressive heritage sites in Romania, Macedonia, or some other neighboring countries as well. We would be glad to assist you in customizing the itinerary according to your preferences. The ideas listed below are just a few samples of the different types of Bulgarian Treasures tours we can arrange. We can create a tour based on your specific interests enriched by inspiring visits and amazing travel experience. Our Grand Tour starts from Sofia and includes visits to the most famous Thracian treasures exhibited in our historical and archaeological museums and some of the unique Thracian tombs in Bulgaria. 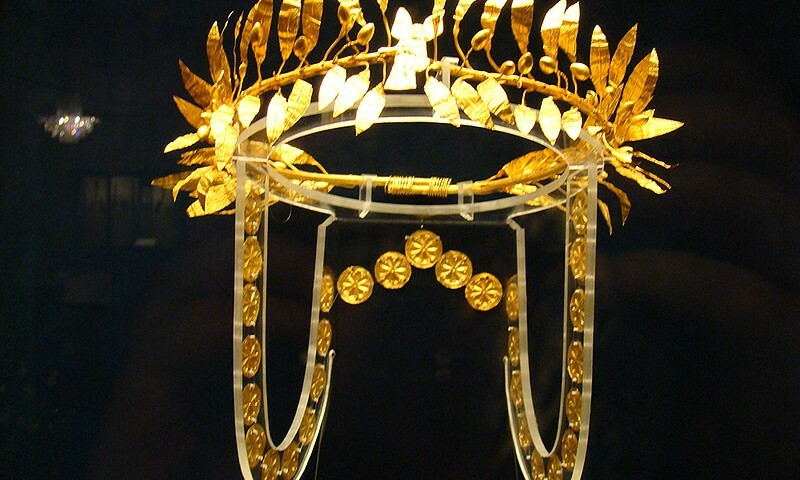 The tour includes a visit of the oldest crafted gold in the history of mankind exhibited in Varna Archaeological museum. 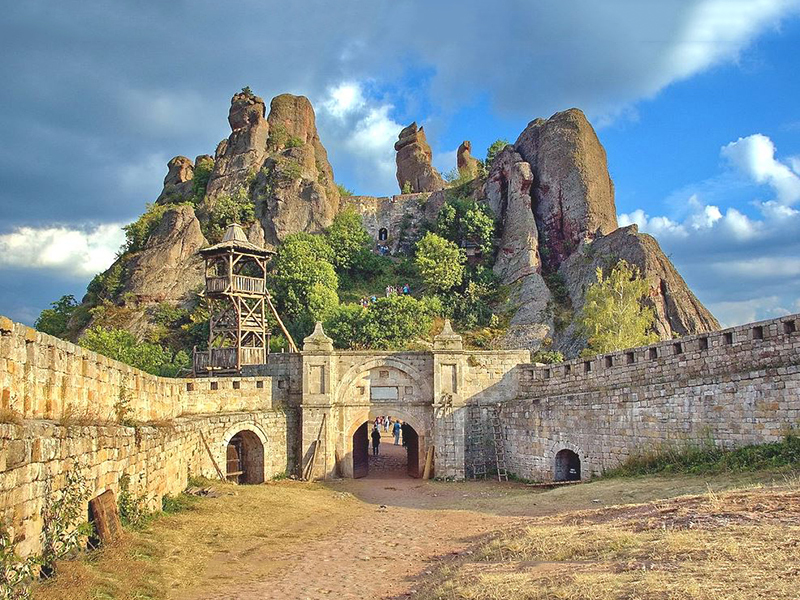 Our Standard Tour starts from Sofia and reveals the beauty and uniqueness of the Thracian tombs and some of the most famous golden and silver treasures. 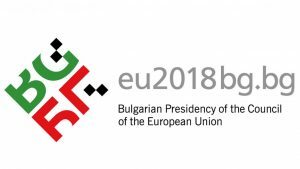 The visits in this tour highlight the main cities located in the Central and Western part of Bulgaria. Our guaranteed departure tours Bulgarian Treasures are private guided tours upon request, organized for min 2 persons. The best period is April – October but March and November are also very good for touring. 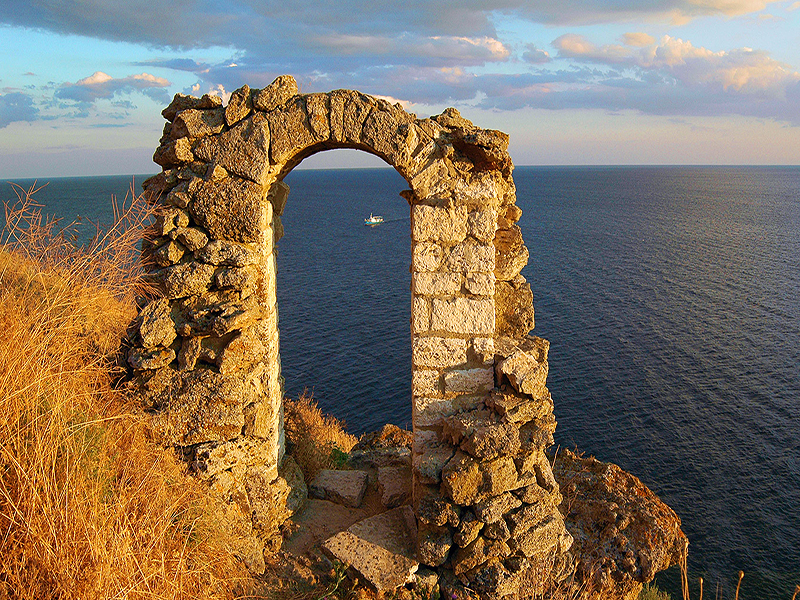 Our customized Bulgarian Treasures tours variety could be unlimited. Put your ideas in the hands of our travel consultants and they will make your customized tour exclusive and memorable. We will design your tour by focusing on your preferred Thracian golden and silver treasures, Thracian tombs, and specific interests in culture, history, archaeology, art, architecture, nature, music, traditions, wine or culinary. We would be glad to assist you and be at your disposal by the end of your tour taking care for all details.